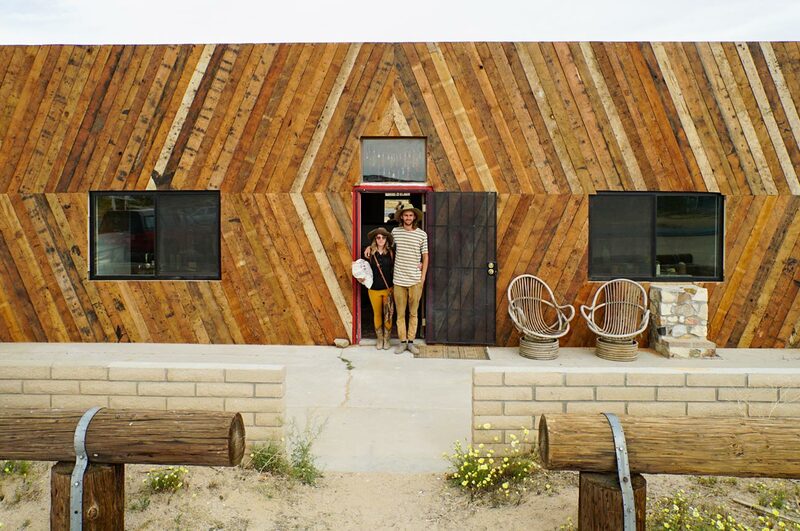 The Beginning: Mieka May & Prescott McCarthy in front of Moon Wind Trading Co - April 2017. Moon Wind Trading Co is carefully curated to bring you products that are made from natural, and organic ingredients, or re-purposed, and natural materials. The intention for our shop is to inspire healthier consumption for our families, community, and our environment. It is important that every item in our shop is handcrafted and that we help support people fueling their passions while living their dreams. Our goal is for everyone to have access to a healthier and more sustainable lifestyle. So, we are committed to keeping our prices as accessible as possible. Come visit us in Flamingo Heights, CA. We look forward to meeting you!